Scroll down to learn more about our site, register for free, or checkout some of our cool videos! The FX Trade Bot service is a copy bot service which will copy trades from the provider to your account within 1ms – all on the cloud. That means no VPS needed, no installations, no complicated computer setups. Just choose, copy, and trade! For traders who want to use their own Expert Advisors and are familiar with the Meta Trader 4 or 5 platform, download an EA and install it in your own terminal – you do the configuration. COMING SOON! Scheduled for availability Q2 2018. For Introducing Brokers or those in the business we offer a fair and equitable partner program that compensates you for traffic brought to the marketplace. Whether you are a professional broker or an online affiliate we do not discriminate. 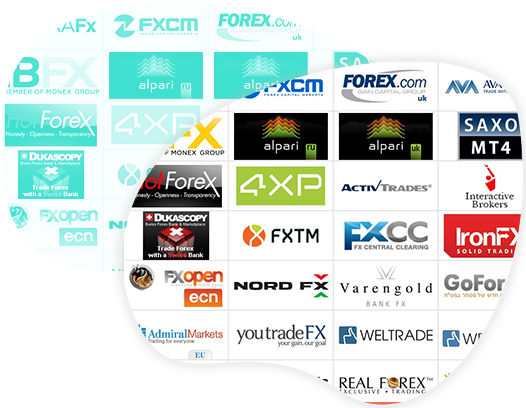 FXBOT.MARKET is a marketplace, we are not in the financial services business. That means we do not force brokerage on you – choose your own broker or IB. 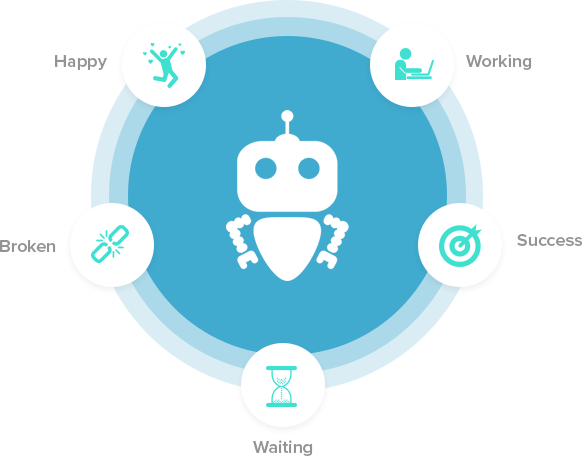 FXBOT.MARKET has developed robot automation technology we call Botomation that is a hands off service. 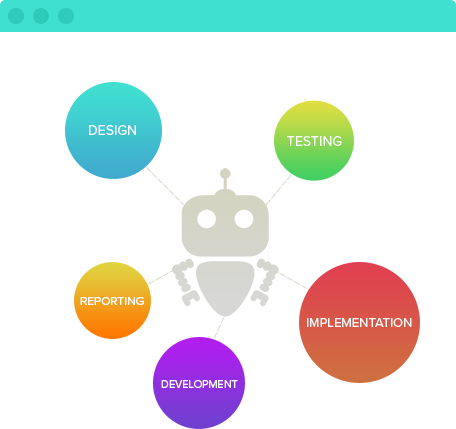 Our robot 'Handy' does the work for you. Connecting buyers and sellers and doing the grunt work in the background. Trading systems are automated shouldn't a marketplace be too? 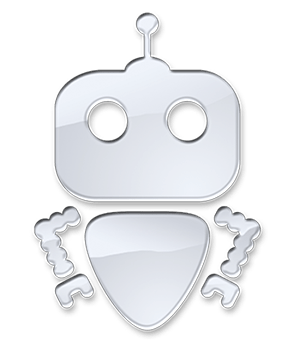 Meet Handy Bot, the FX Trade Bot. Handy does the hard work for you, copying your trades, and sending trade reports to our server. Thanks, Handy! 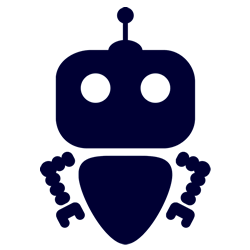 Handy Craft is always making something new at FXBOT.MARKET whether it be Botomation technology or the next great trading bot. When he’s thinking, he likes knitting (go figure). Let's face it, trading is hard work even if you use Robots. Design, testing, implementation, qualification, archiving - all need to be done precisely. Even if you accomplish all that successfully, it doesn't guarantee your robot will continue to work forever. Trading is difficult! 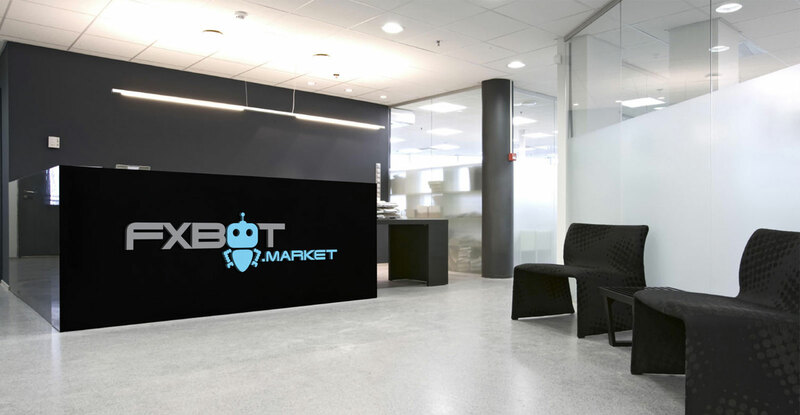 That's why we built FXBOT.MARKET where users can buy and sell proven, working robots. Of course, it doesn't guarantee your robot will always win. It just eliminates a lot of the headache, potential issues, so that developers can focus on development and optimization, not paperwork and marketing. See our Policies for a full explanation of risks, policies, and disclaimers. We all know that trading any market is about as easy as building your own car from scratch with no tools. 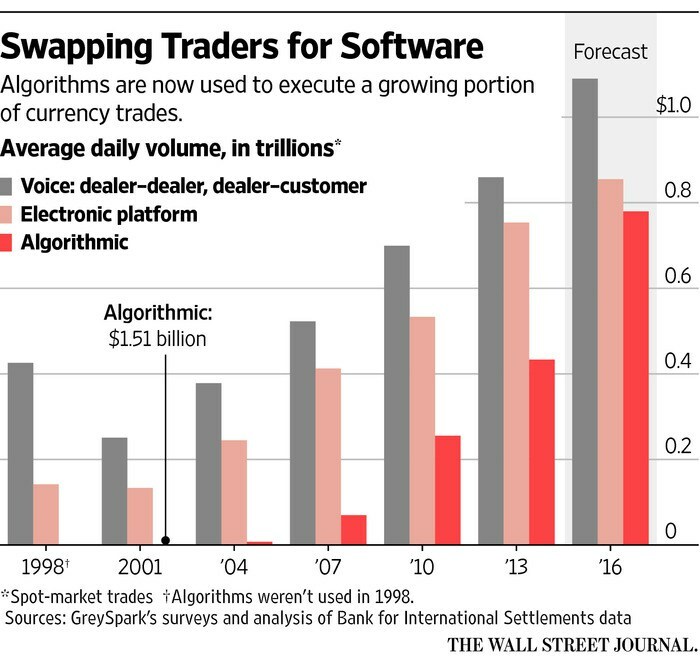 Fortunately, software robots called ‘algorithms’ are being developed daily by a wide range of providers.